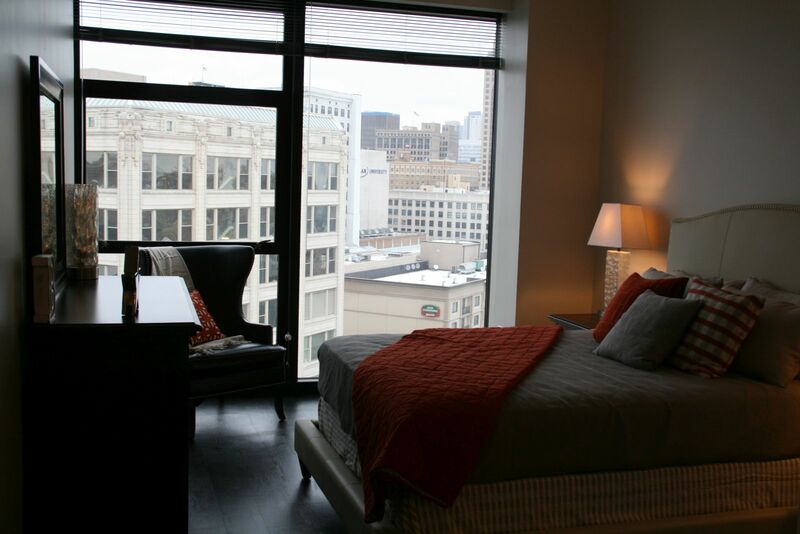 Floor-to-ceiling windows are a feature of virtually every unit at The Buckler apartments. Photo taken January 22nd, 2016 by Jeramey Jannene. All Rights Reserved.